Making history for the Chinese medicine profession, Ping Ming Health has become the first Chinese medicine clinic ever to exhibit at an Australian general practice conference. 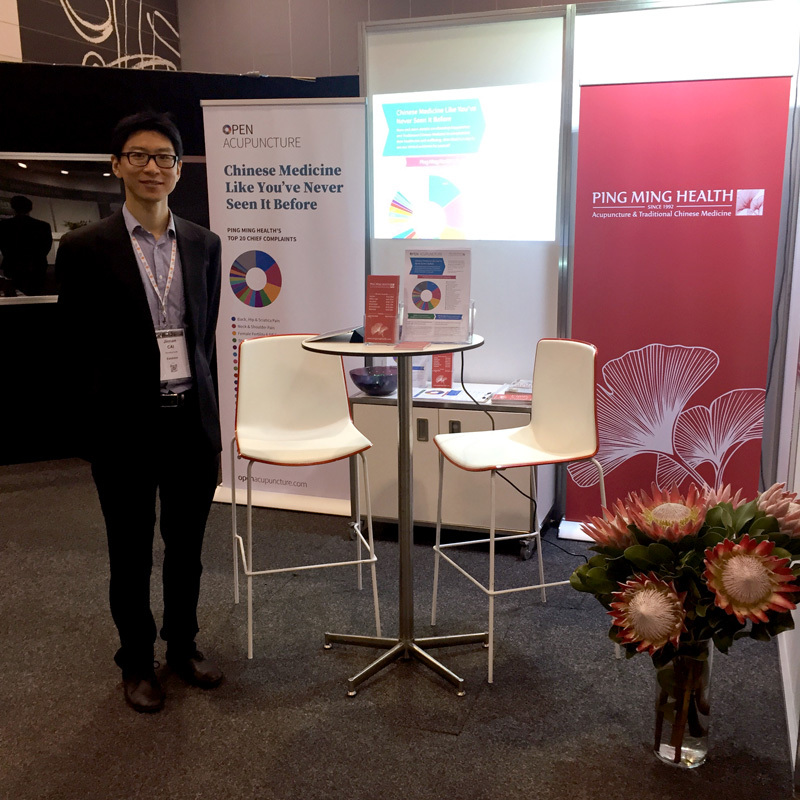 On 13-15 November 2015, Ping Ming Health successfully exhibited at the GPCE Melbourne Conference held at the Melbourne Convention & Exhibition Centre. The General Practitioner Conference & Exhibition (GPCE) is widely recognised as one of the most important educational events on the General Practice calendar, hosted annually in Sydney, Perth, Brisbane and Melbourne. Ping Ming Health promoted our evidence based practice of Chinese medicine to Australian general practitioners by sharing the data we have collected from our Open Acupuncture project. For the first time, GPs could see the clinical data we have summarised from providing over 45,000 consecutive Chinese medicine appointments over the past 18 months. Watch highlights from the conference, including our managing director Jinnan Cai giving an acupuncture demonstration! 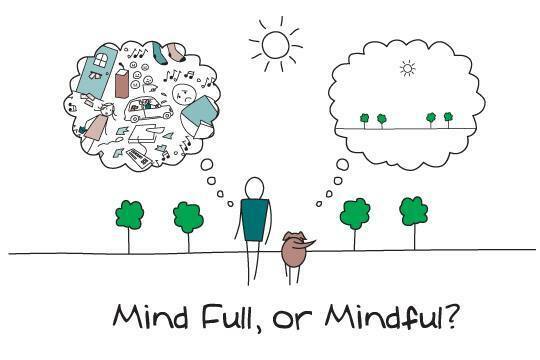 Over the three day event, we engaged with hundreds of Australian GPs who attended the conference and it was a pleasure to hear from so many doctors who shared their personal experiences of acupuncture and Chinese medicine with us. The GPs we spoke to unanimously agreed that more evidence-based approaches are needed so that medical professionals can better understand and engage with the practice of Chinese medicine in Australia. Ping Ming Health’s attendance at GPCE is part of our ongoing commitment to provide a complementary model of healthcare for our patients, by working more closely with GPs and other health professionals in our community. We wish to thank the GPCE organisers Reed Medical Education and all the attendees who came to visit us. See you again next year at GPCE Melbourne 11-13 November 2016!